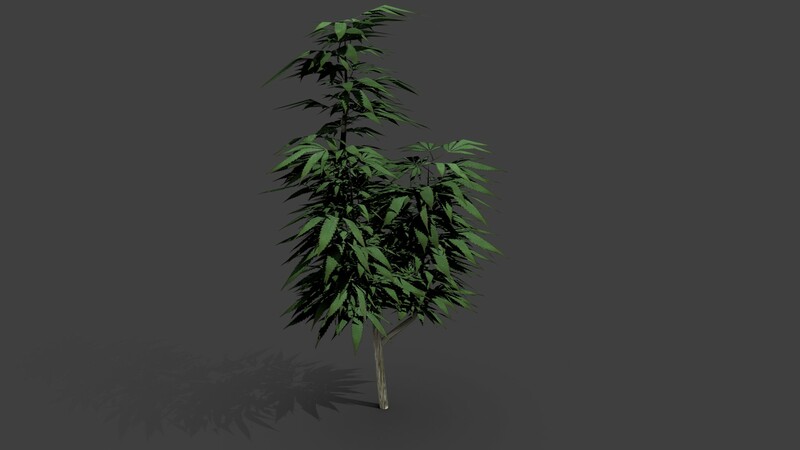 The Blender 2.5 growkit is not a tree generator but it will be a powerful and easy way to make both low and highpoly trees with a lot of control! i use rig’d branches so i can move and scale them very easy. i have to ask them if i can use these images plus i will make some on my own soon. If you have some good pictures you want to share or just want to say hello please contact me. 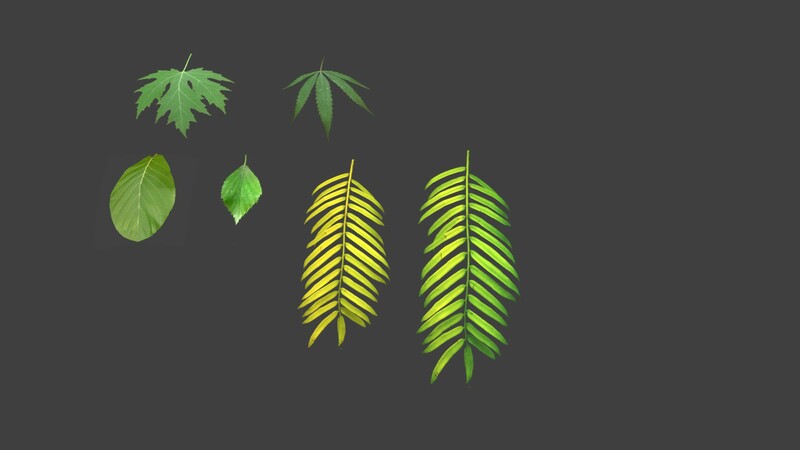 Hi, where can I download Grow Kit for Blender?